For a quick-growing, healthier food plot! 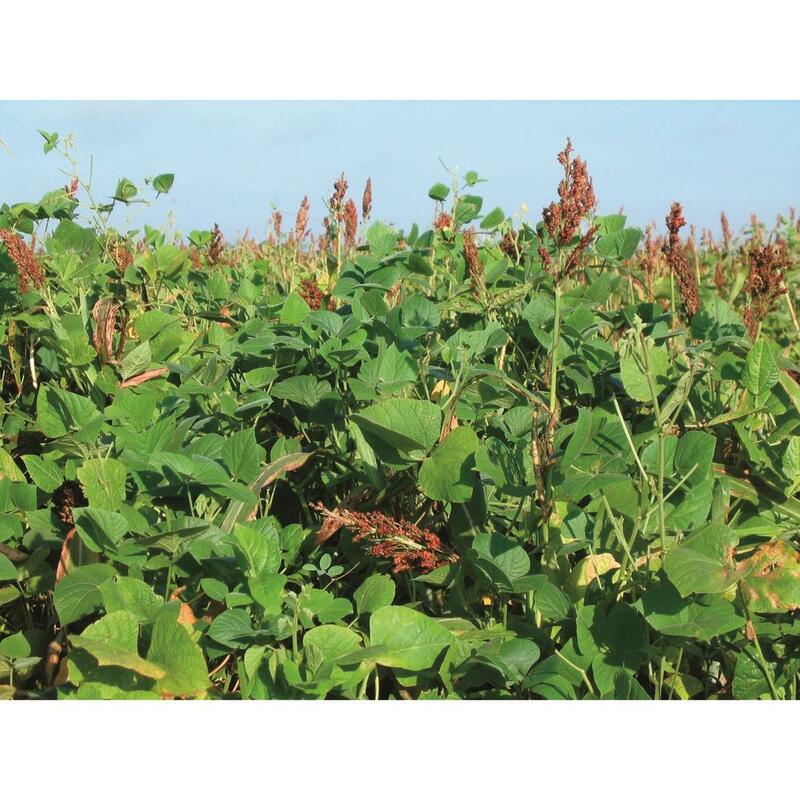 An ingenious mixture of LablLab beans, cowpeas, soybeans, sorghum and sunflowers. 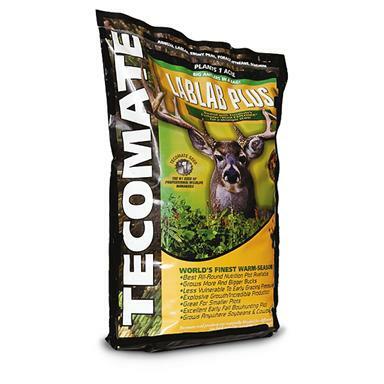 A triple threat for whitetail nutrition: high protein, fat and carbohydrates. Works on smaller plots and grows anywhere soybeans and cowpeas can grow. 11 lbs. covers approx. 1/ 2 acre. 20 lbs. covers approx. 1 acre.